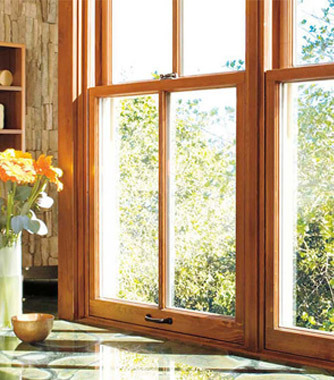 Wood Windows and Patio Doors from Marvin, Andersen, Pella…and lots More! 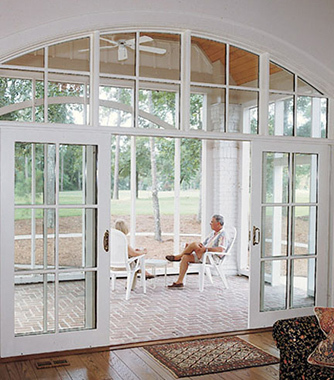 WindowRama is one of the nation’s largest dealers of wood windows and patio doors, and New York, New Jersey, and Connecticut’s largest by far. We can show you innovative products that combine the latest architectural styles with modern advances in energy-efficient technology. 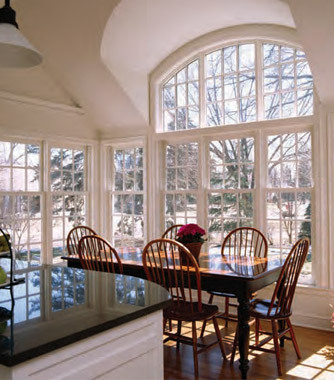 We have choices for almost any budget, including replacement windows and replacement sash kits that let you add the warmth and beauty of real wood windows to your home at a great price! 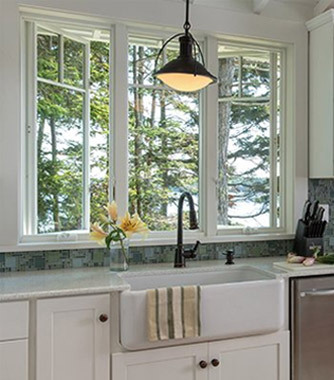 The factory-trained Andersen Window and Doors experts at your local WindowRama showroom in New York, Long Island, New Jersey and Connecticut can show you great ideas for your home at pricing that fits almost any budget. 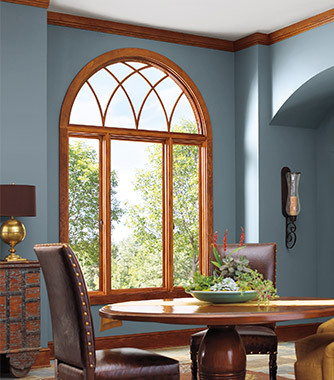 Each WindowRama location is an Authorized Andersen Window and Door dealer, with the best selection of Andersen wooden windows and patio doors in the Tri-State area. Get complete design flexibility, superior performance and comfort with A-Series, the window and door system from Andersen that makes architectural style easy to achieve. 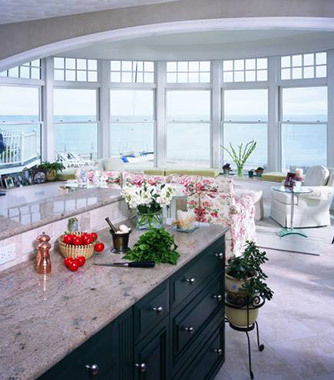 E-Series by Andersen Window & Door company manufactures a complete line of high-quality aluminum-clad windows and doors. Built Around You. That is what Marvin Windows and Doors has stood by for over 100 years, hand crafting custom wooden windows and patio doors to the highest level of craftsmanship. 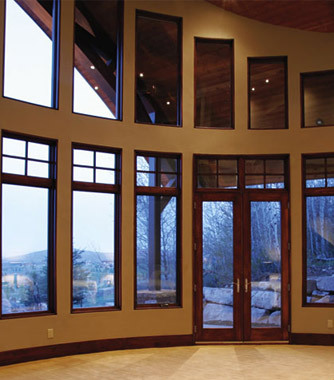 There is no dealer in New York, New Jersey, or Connecticut that has the selection, expertise, or affordable pricing that WindowRama offers on beautiful, premium wooden windows and patio doors from Marvin. Integrity Windows and Patio Doors combine everything you want in a window: energy-efficiency, virtual indestructibility, low maintenance and the elegance of handcrafted wood interiors. All at a value price. 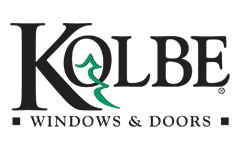 Kolbe builds quality wood windows and patio doors with a wide variety of styles and options. 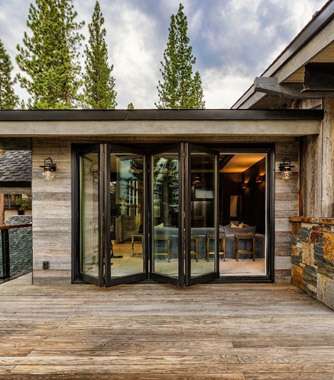 Kolbe’s Ultra Series is a complete line of premium-quality windows and doors with natural wood interiors and aluminum-clad exteriors featuring a fluoropolymer finish in over 20 colors. With over 64 years of manufacturing experience and craftsmanship built into every unit, Lincoln engineers windows and patio doors for visual appeal as well as outstanding performance, and backs it up with exceptional customer service before and after the sale. From classic to contemporary to basic — there’s a Pella window and patio door style to satisfy every design taste and budget. Pella offers three distinct series of windows and patio doors crafted from wood: Architect Series, Designer Series and ProLine. 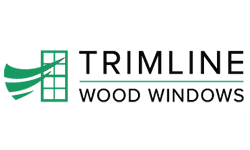 TrimLine manufactures quality, energy-efficient aluminum-clad wood and all wood windows and patio doors. 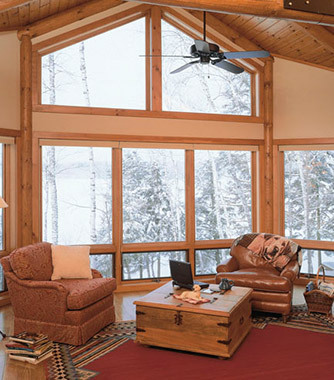 Choose from casement windows, double-hung windows, bay windows, french doors, sliding doors and more, available with Energy-Star rated Low-E insulated glass for winter and summer comfort and economy. 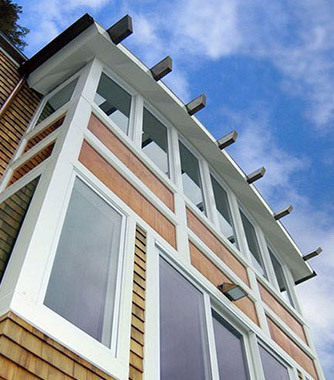 WeatherShield manufactures quality wood windows and patio doors with a wide variety of styles and options. Replacement windows and doors are custom made to your exact requirements, and new construction windows and doors are available in almost any size and combination. Strength and beauty intertwine in Windsor’s Pinnacle products. Using only the finest wood, a variety of cladding color options and numerous shapes and sizes available, you can maximize the customization of your home.